Great looking product. Still in the process in being fitted. Have had some great comments about this item from builders and subcontractors. I bought two of these and really pleased with the the service ( timely delivery) and with the product itself ( looks great). Works fine with low pressure too ( which i have as I live in a bunglow). 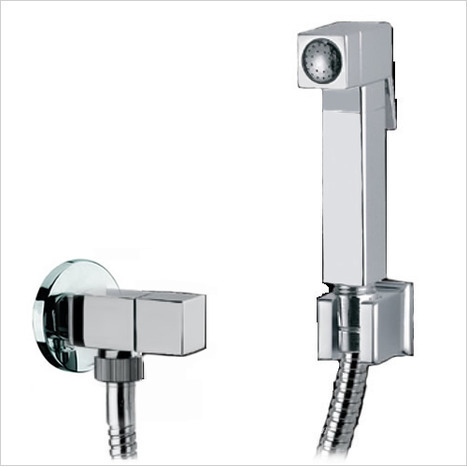 Comprises of the chromed brass BRA3300 shower and hose, chromed brass VAL0850 ceramic valve and TMV6200 Thermostatic Mixing Valve. 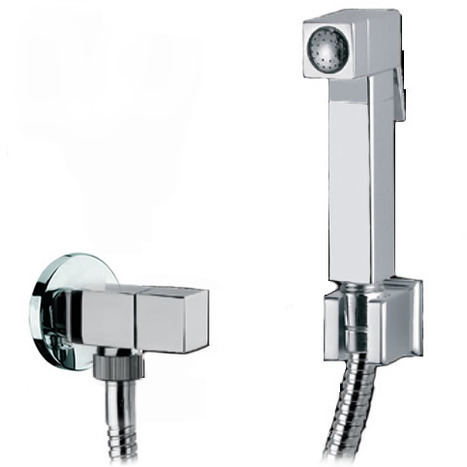 BRA3300 Shower, Hose & Wall Bracket. 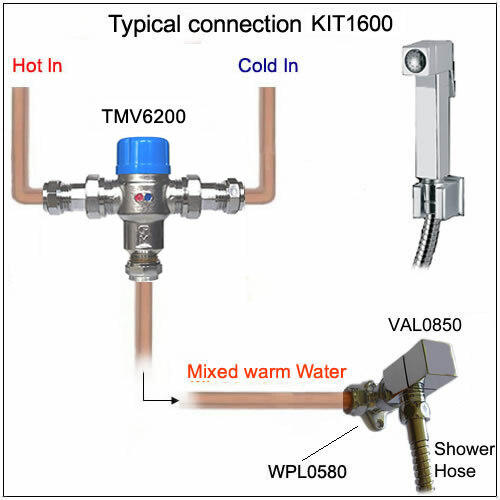 VAL0860 1/4 turn ceramic valve. 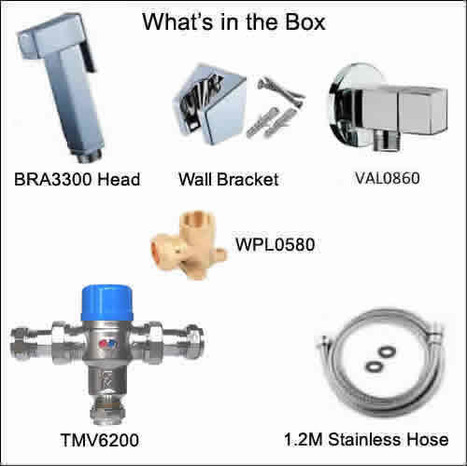 This kit provides all the key parts your plumber will require to install this top quality suite at a discount price. To view a typical piping configuration click HERE.